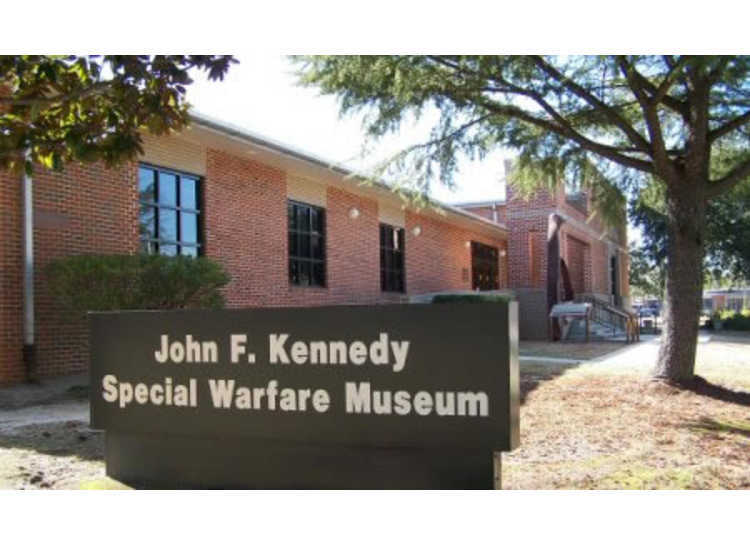 The JFK Special Warfare Museum, established in 1963, spotlights the proud history of the US Army Special Operations and Special Forces units, also known as the Green Berets. 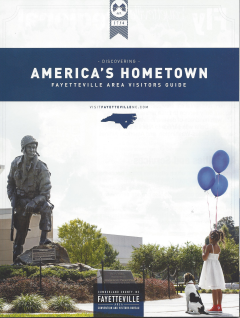 The history of unconventional warfare spans more than 250 years, dating back to the French and Indian War and Rogers Rangers. 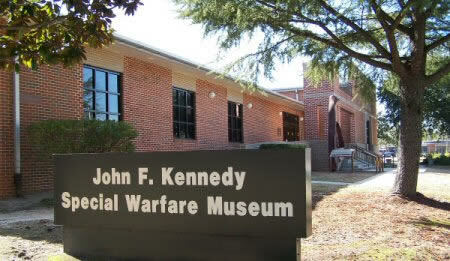 The museum contains many unique items from World War II, the Vietnam War, and current operations.